I would love to make challah on it! I would use the mat for candy making. 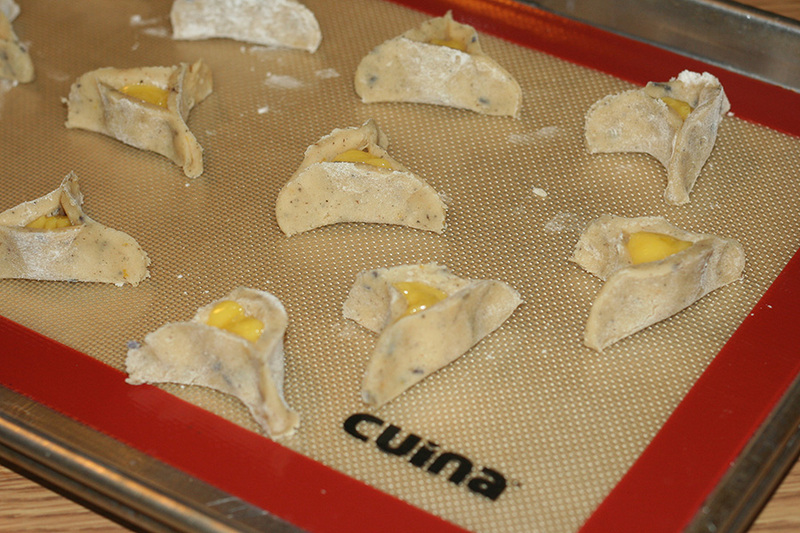 We are on the same hamentashen wavelenght this year. 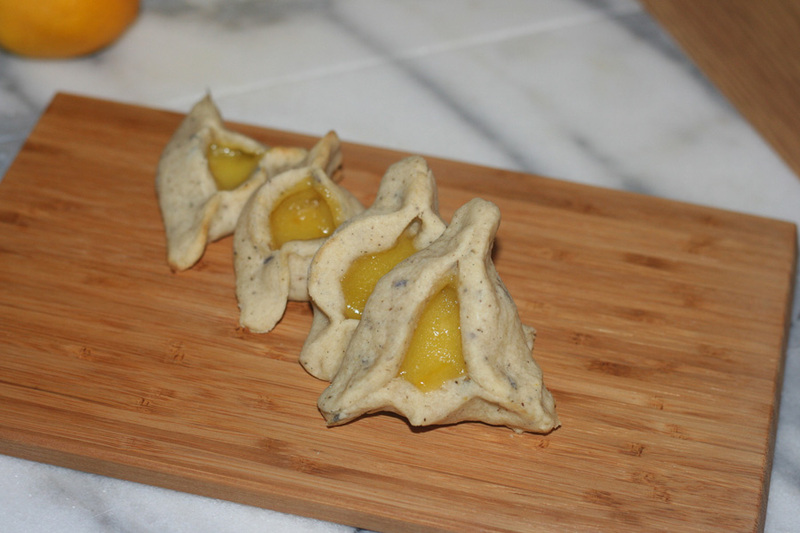 I also made meyer lemon curd filled ones (in poppy seed dough). I love the addition of lavender, sounds amazing! Love that silicone baking mat! I would totally make these first is I had one! I haven’t done enormous chocolate chip cookies in a while! I would love to win one I love to bake and parchment omis ok but I keep on eyeing the silicon baking sheets. Oh some cinnamon toast on it! Some homemade biscuits for Sunday breakfast. we would probably have a cookie baking day – but possibly some turnovers too 😉 thanks for the chance! I would bake my favorite double chocolate chip cookies, thanks! probably some cookies or rolls. i’ve always wanted to try a silicone mat! I want to bake some chocolate chip cookies! Probably cookies. Always wanted to try one of these. I would bake cut out cookies. I’m learning decorating techniques! Thanks for this! I would bake some sugar cookies. I would make some cinnamon raisin swirl bread! I would bake some cookies. i will bake bread! or try! 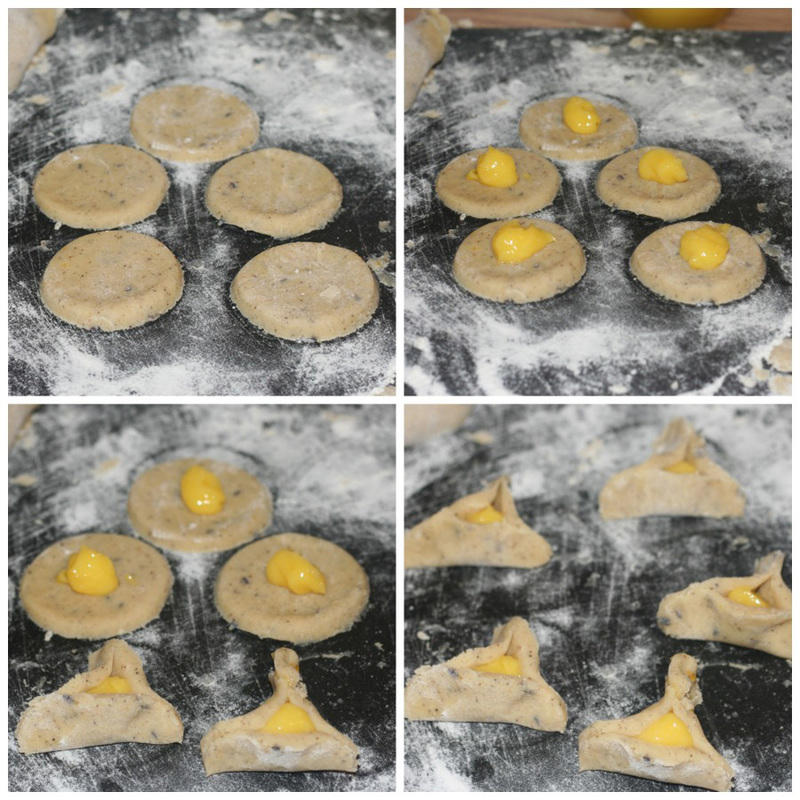 Love these original hamantaschen – the lavender is such a nice touch! I would love to bake my delicious oatmeal cookies on this mat! oh my goodness i love lemon lol those ook delicious. I would love this mat for when I make empanadas or white chocolate cranberry cookies! I would bake cookies! thanks! 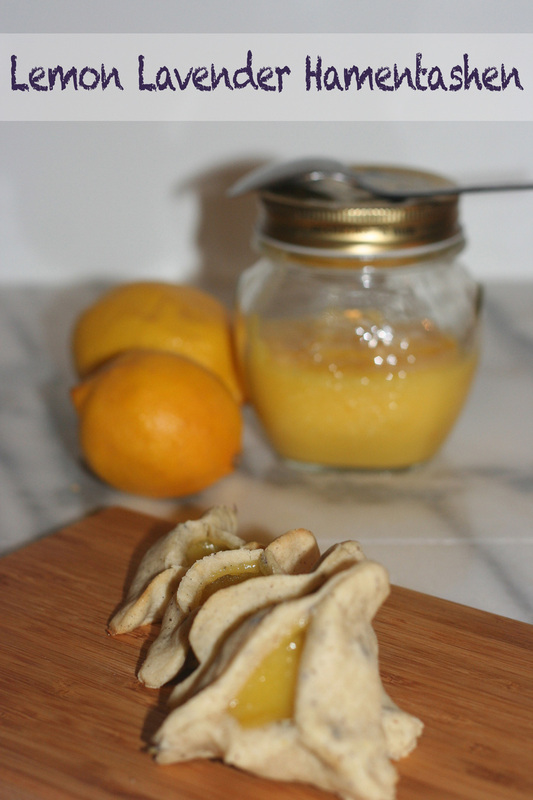 I love the tang of meyer lemon…these look great! yum! 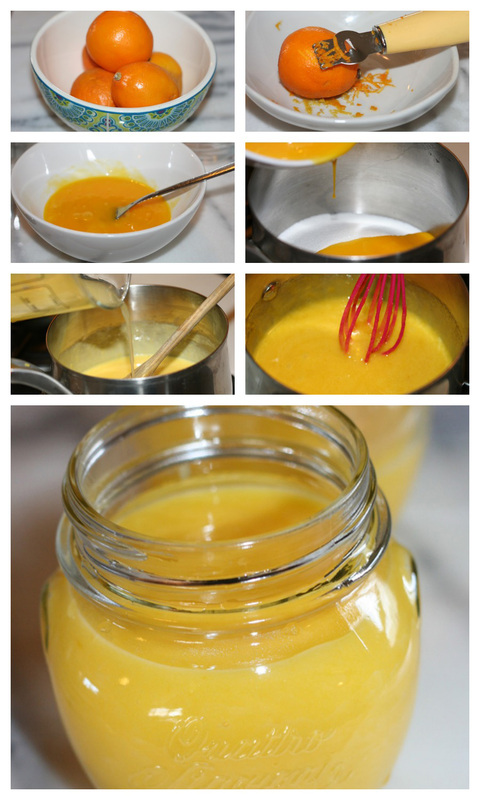 Sounds wonderful, I love lemon curd. 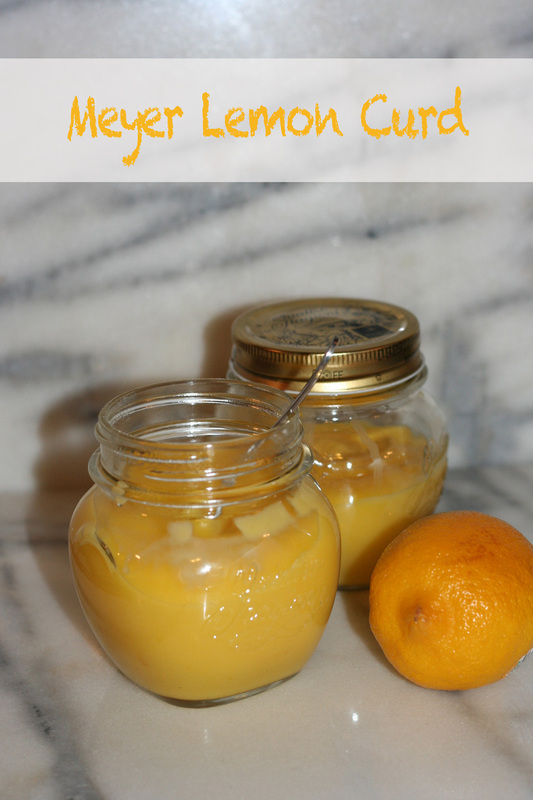 My friend made lime curd from limes she grows and that was fantastic too. Definitely want to bake hamantaschen on that mat!